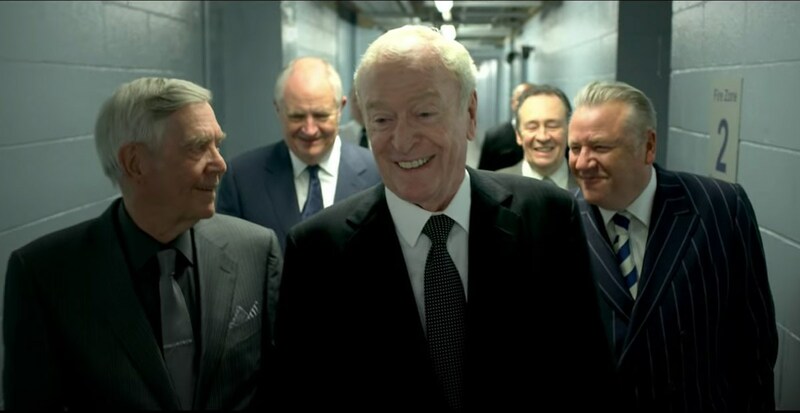 Get this, Michael Caine is starring as one of a handful of older gentlemen who attempt to pull off a heist. This completely original story is titled King of Thieves and....wait, you say you've heard this one before? That Caine just pulled this plot in Zach Braff's Going in Style remake? Oh well, then you'll just have to enjoy him doing the same thing again, because this movie looks a lot better. 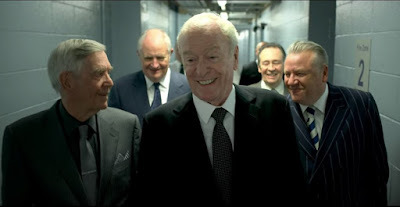 King of Thieves hits the UK in September and probably stateside soon after.